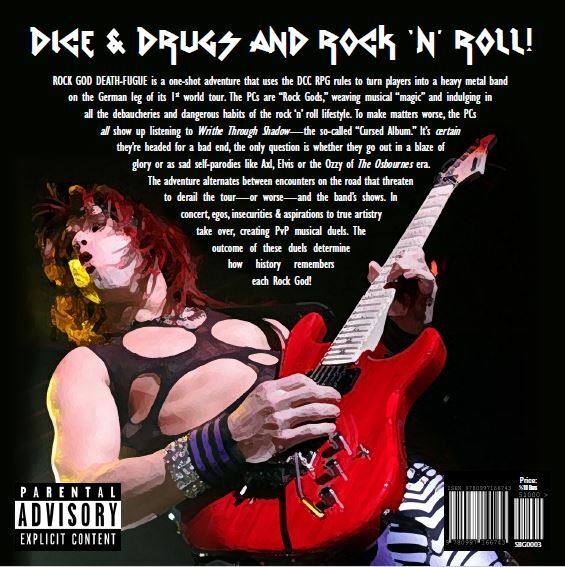 Goodman Games :: View topic - ROCK GOD DEATH-FUGUE PDF available on RPG Now! ROCK GOD DEATH-FUGUE PDF available on RPG Now! Post subject: ROCK GOD DEATH-FUGUE PDF available on RPG Now!